U mad? 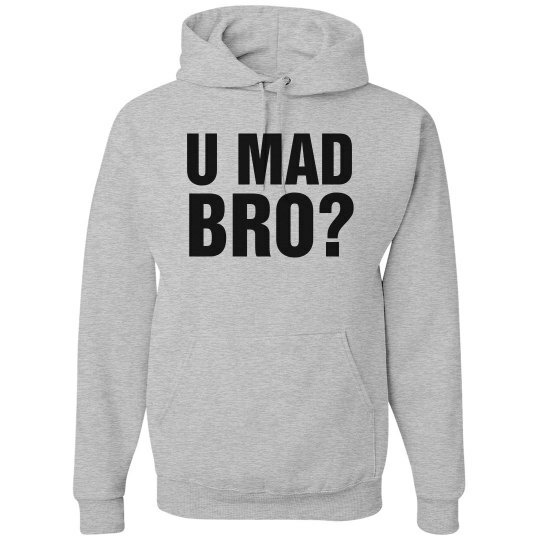 Don't be mad, bro. Unless you're just jelly cuz I'm so good at trolling and you are not. Then yeah, maybe you should be mad.